A man who was driving while three times over the legal alcohol limit, has been charged after being followed by several other drivers and blocked in on a driveway. Norfolk County OPP reported to the incident on Hwy. 24 in Windham around 4:30 p.m on Saturday. They say several drivers observed a pickup truck travelling southbound and followed it. When the truck pulled into a driveway the others pulled up behind so he could not leave. 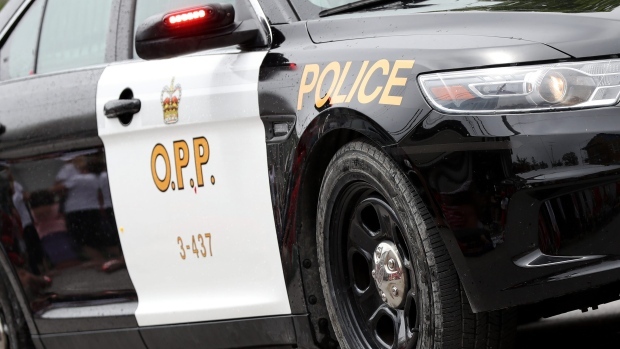 "The OPP would like to thank the Good Samaritans that assisted in bringing this incident to a successful conclusion,” said OPP Inspector Joseph Varga. “There is absolutely no safe level of alcohol consumption when getting behind the wheel of any vehicle." Travis Cooke, 38, of Kitchener was charged with driving while impaired, having a blood alcohol concentration three times over the legal limit, and driving while under suspension.